House was in very good condition, only needed minor cosmetic repairs and landscaping. Private investor lent $90,000 for purchase and carrying costs. 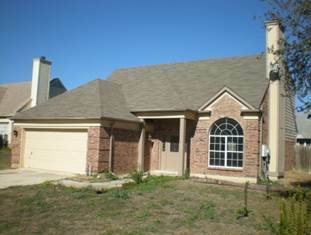 Marketed the house “Owner Financed” and sold in 5 days on wrap financing for $149,500. Investor receives $675 (interest only) monthly for 6 years = $675 X 72 = 48,600 plus capital return of $90,000 when deal has completed its cycle.